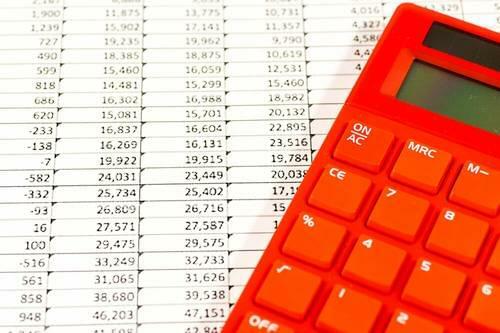 Stamp duty (SDLT) guide to calculation in Excel, including second home (buy-to-let) additional SDLT and full explanations for each Excel formula. 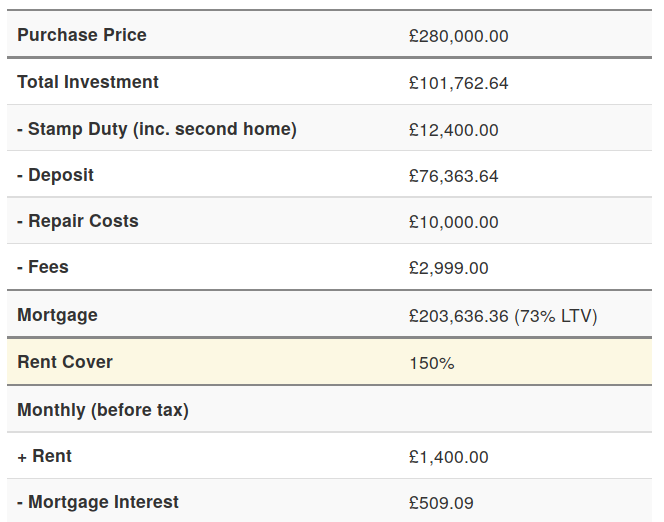 There are two excellent improvements to our free buy-to-let profit calculator live today. 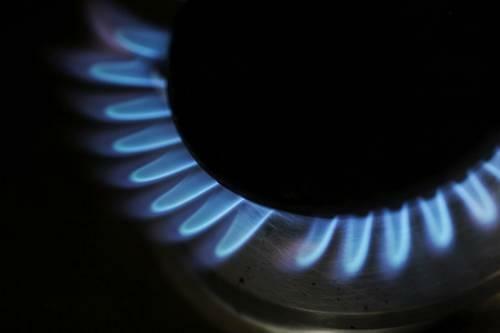 We're proud to be supporting Gas Safety Week 2017, taking place 18th – 24th September. 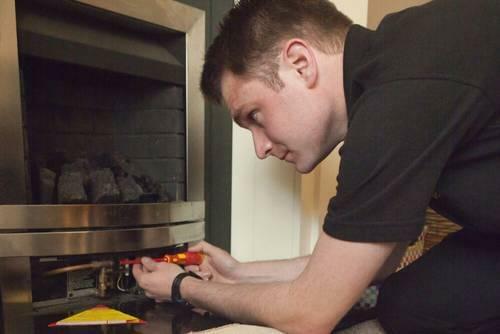 When you're managing property you have to stay on top of your gas safety certificates. Both for the safety of your tenants and to meet your legal requirements.